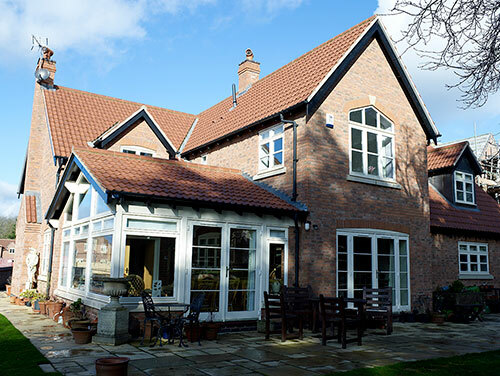 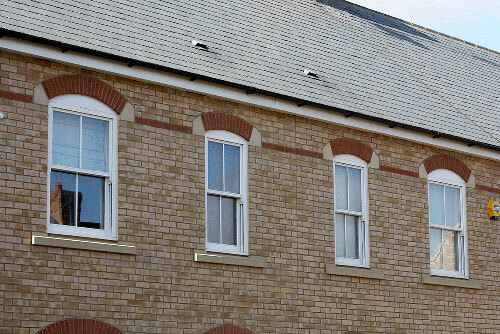 Our timber windows are fast becoming a popular choice among homeowners as they are versatile and great for insulation. 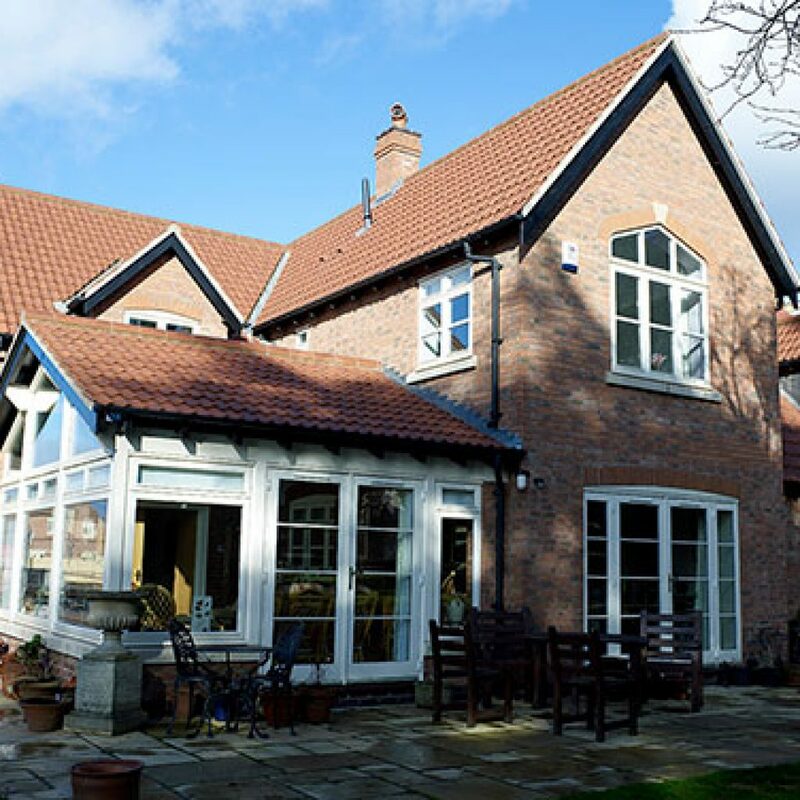 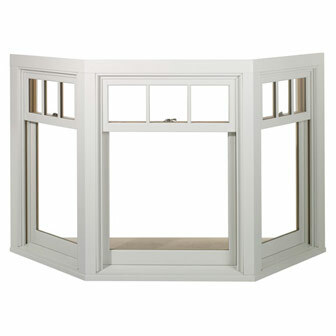 Strong and sturdy timber windows from the largest manufacturer of timber products. 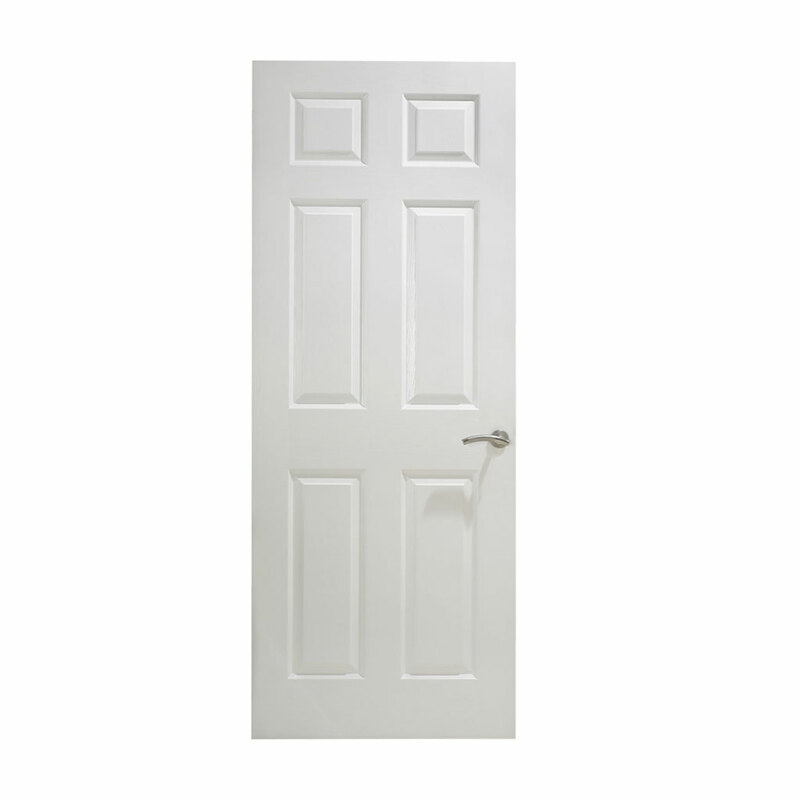 Quick and easy installation means less hassle and lower risk of needing to reinstall. 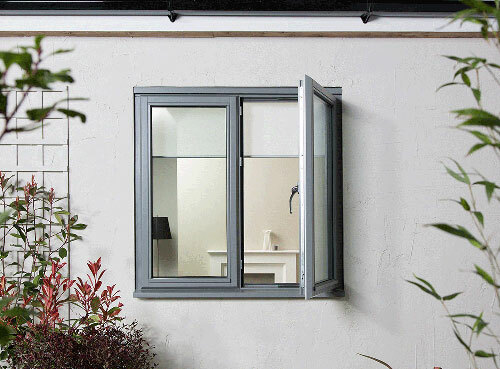 Made to measure and bespoke options available. 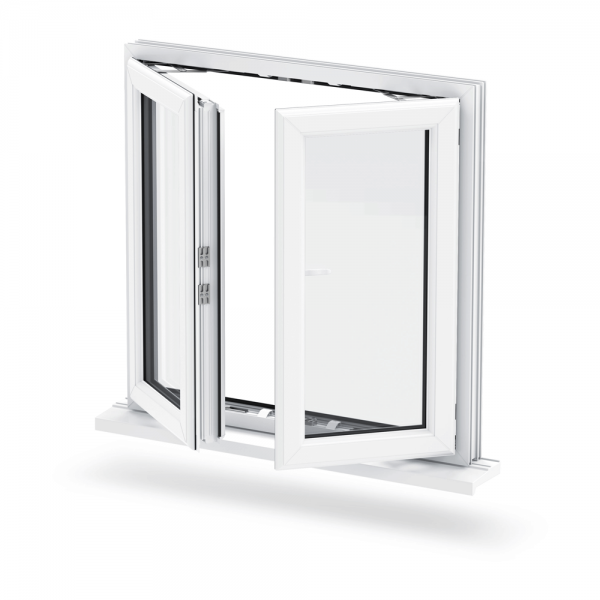 Excellent energy ratings with a low U-Value of 1.4-1.6, and A+ WER. 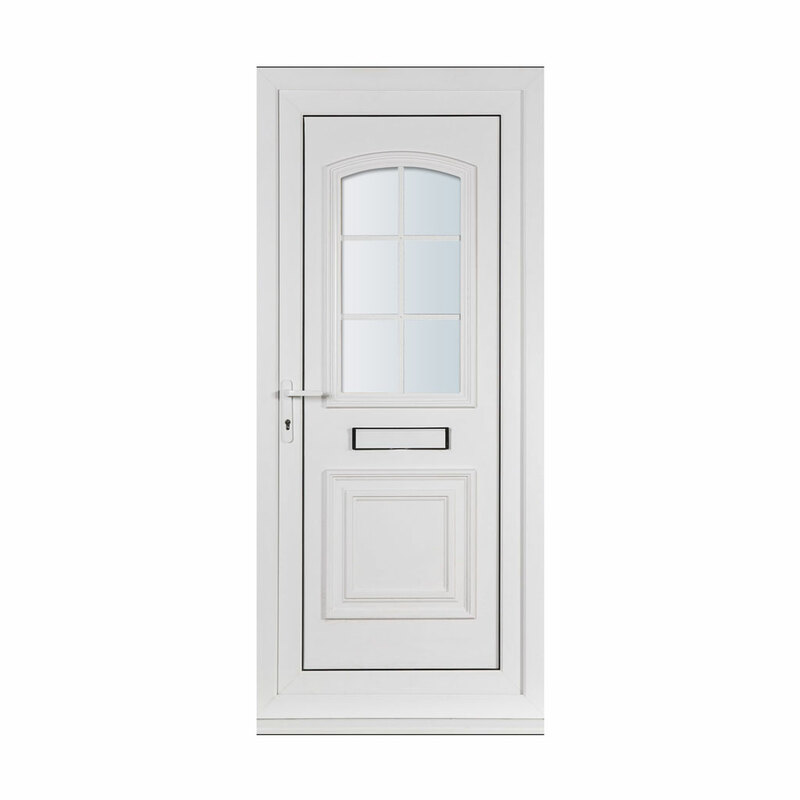 Available for trade customers throughout Reading and Berkshire. 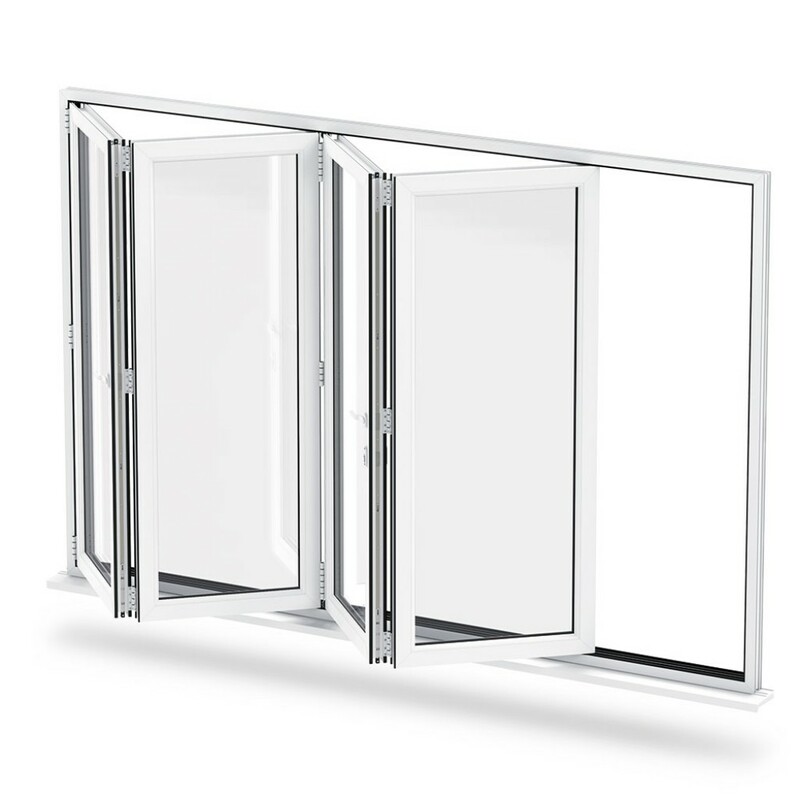 Available both for supply-only or supply-and-installation. All the timber windows offered are highly durable, made from reliably and ethically sourced timber. 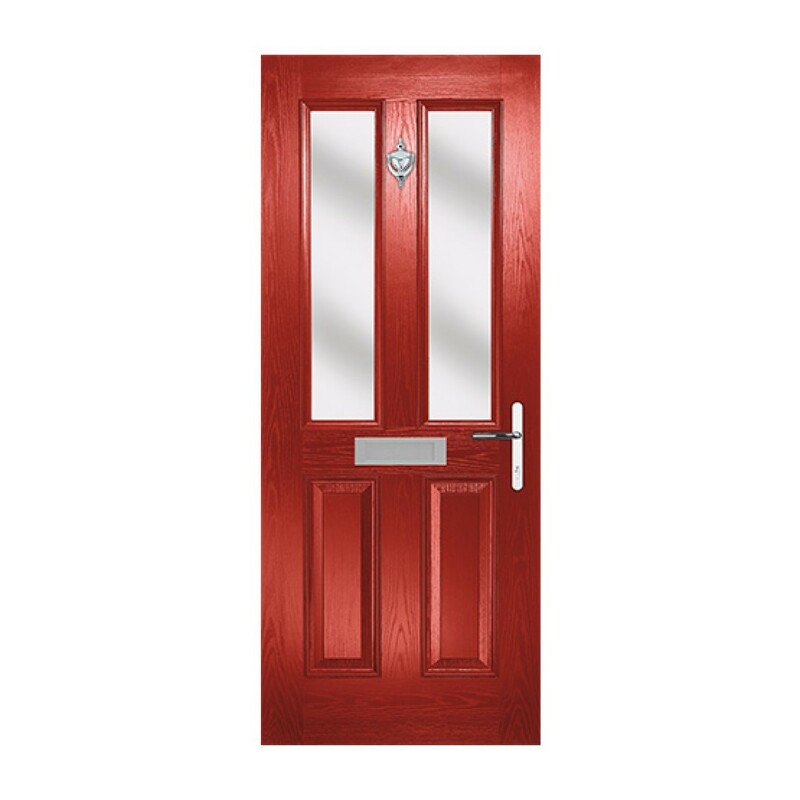 A wide variety of high-quality RAL colours and finishes for your customers to choose from. 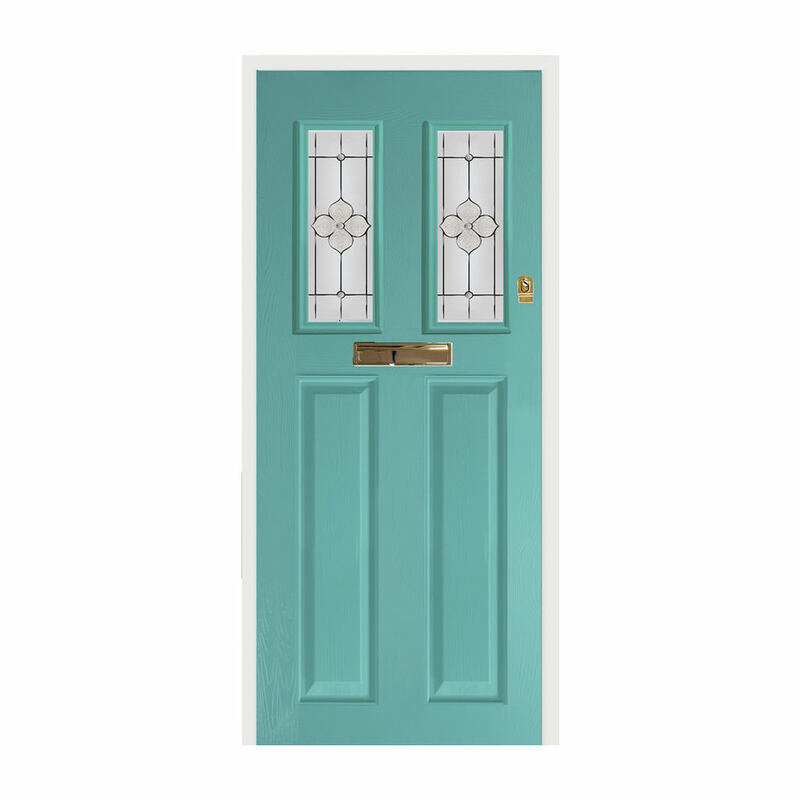 Comprehensive selection of handle colours and bar designs. 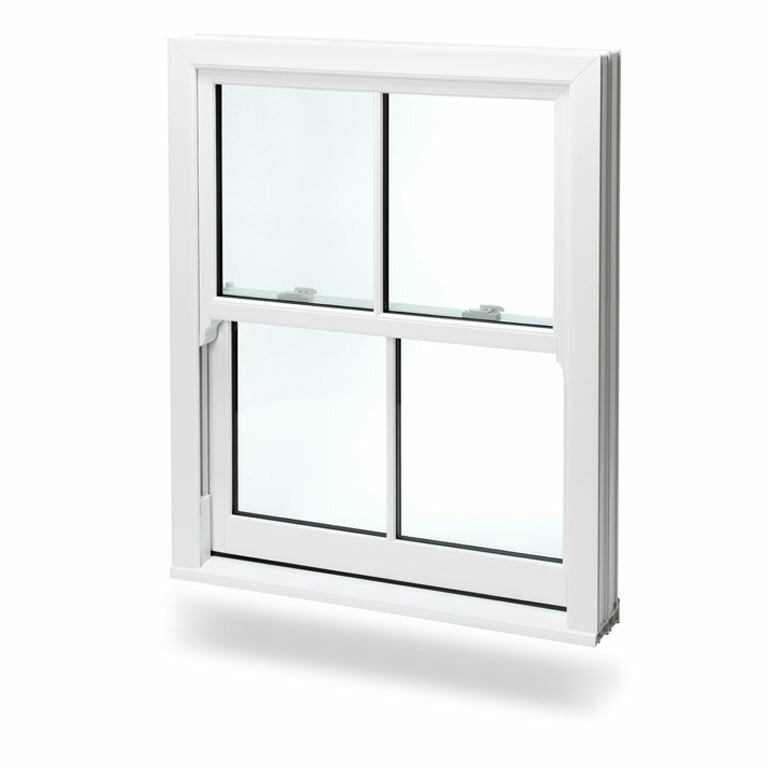 We use Pilkington glass in our timber windows to maximise sound insulation and thermal efficiency. 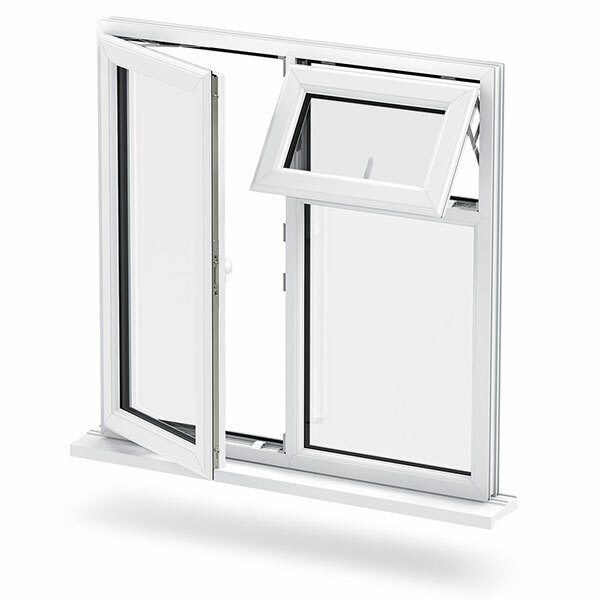 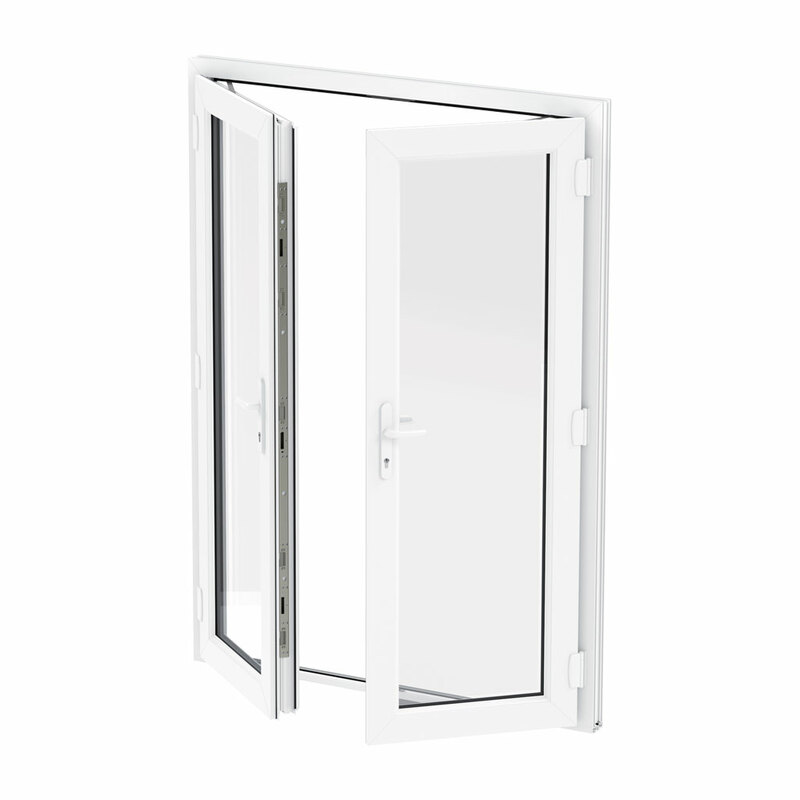 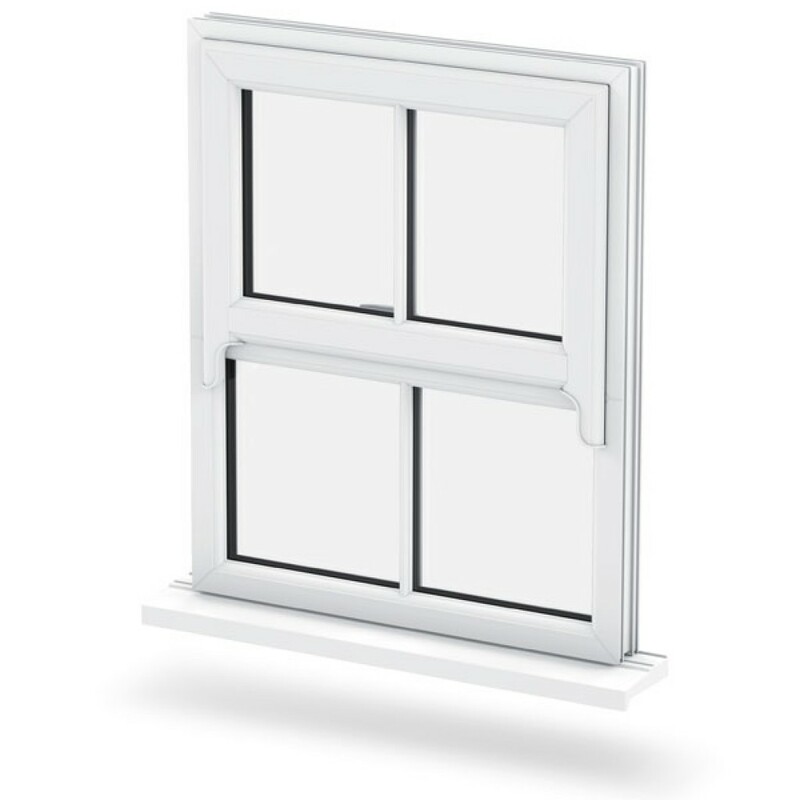 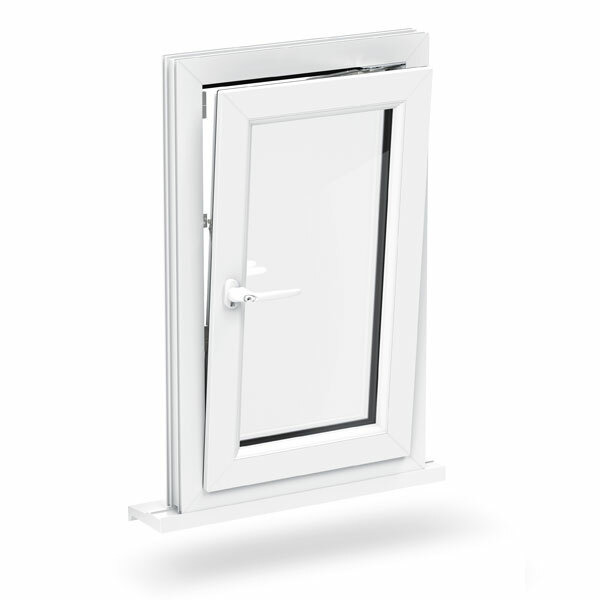 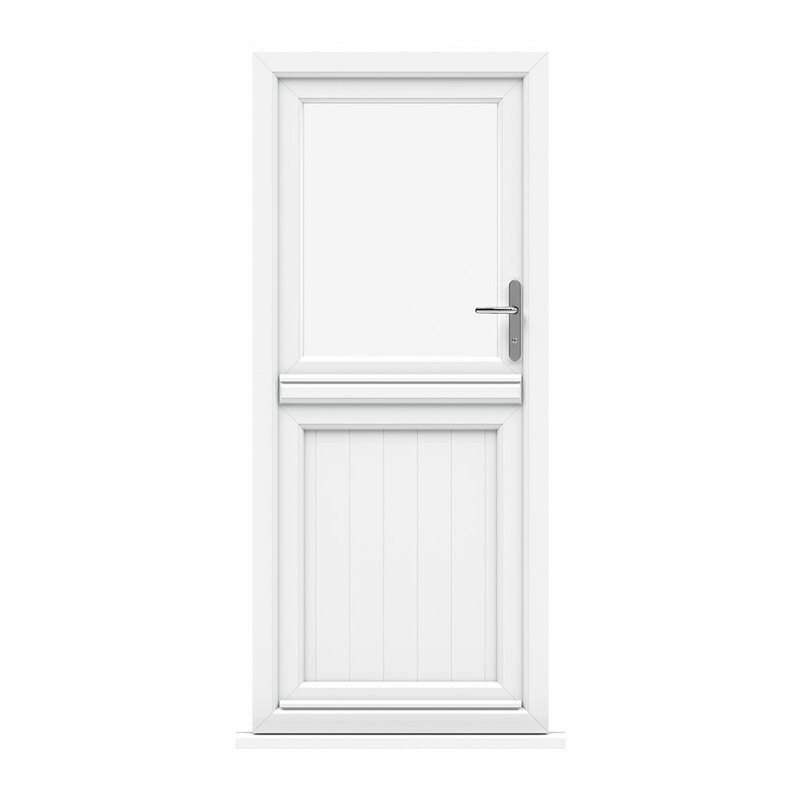 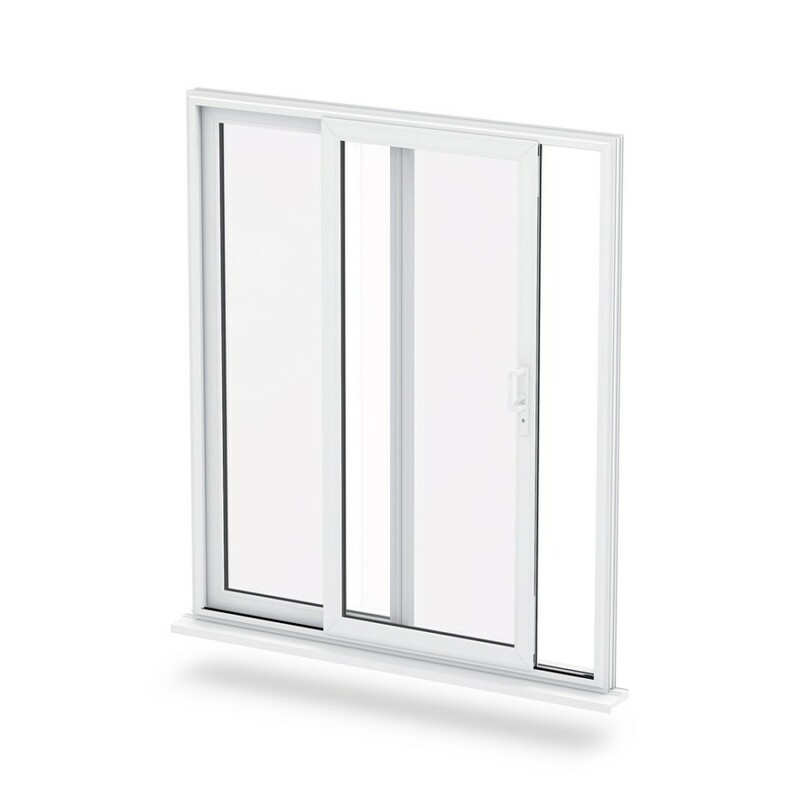 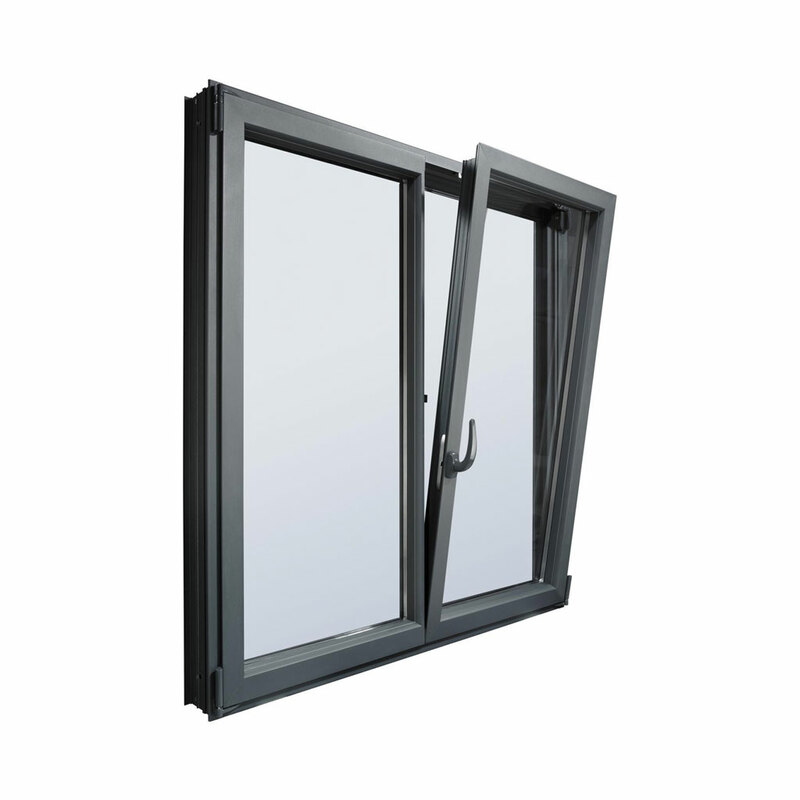 Double glazed, single glazed and noise insulated options available. 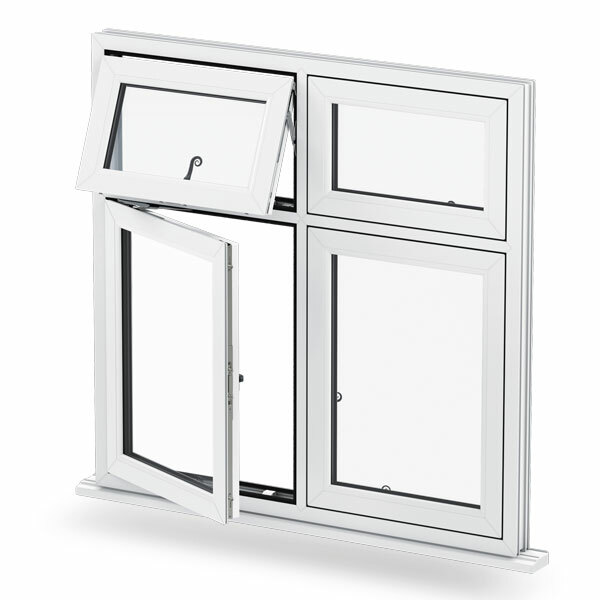 Accredited by Secured by Design, PAS24 Certified and BSI Kitemark Certified. 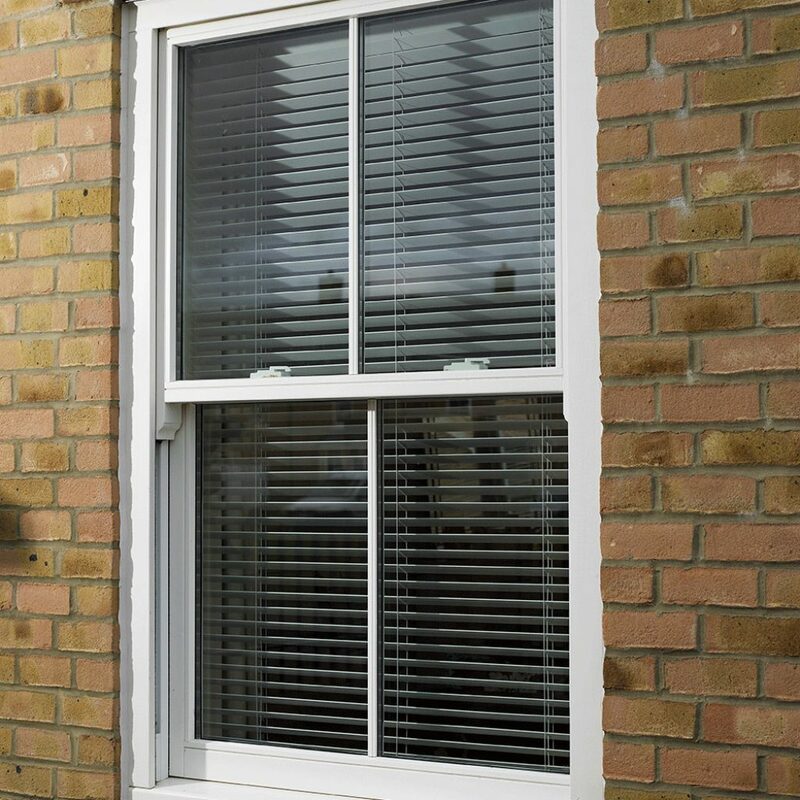 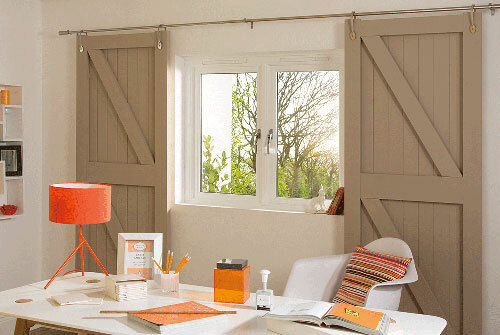 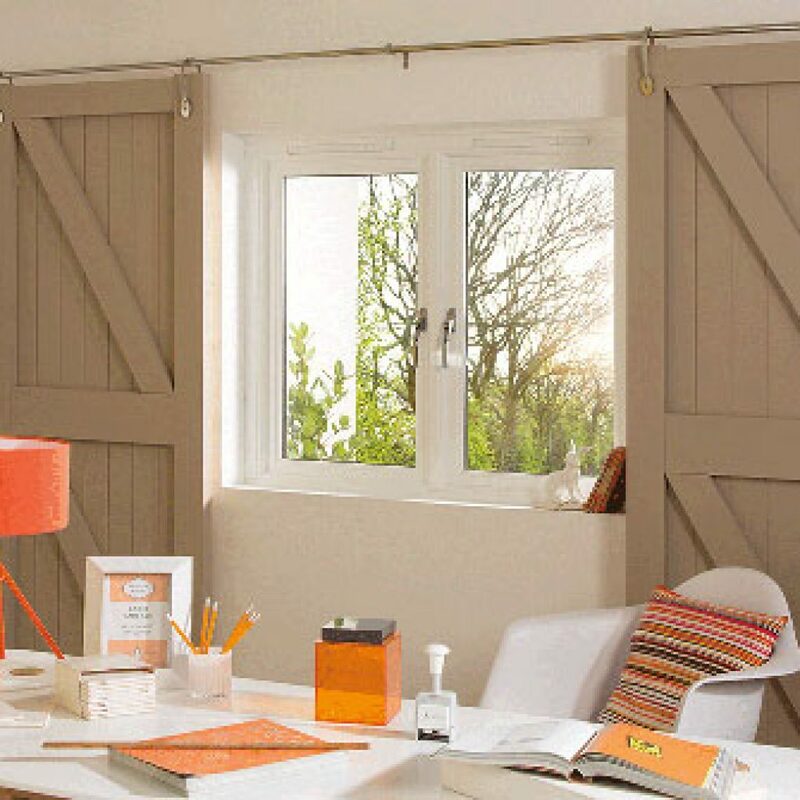 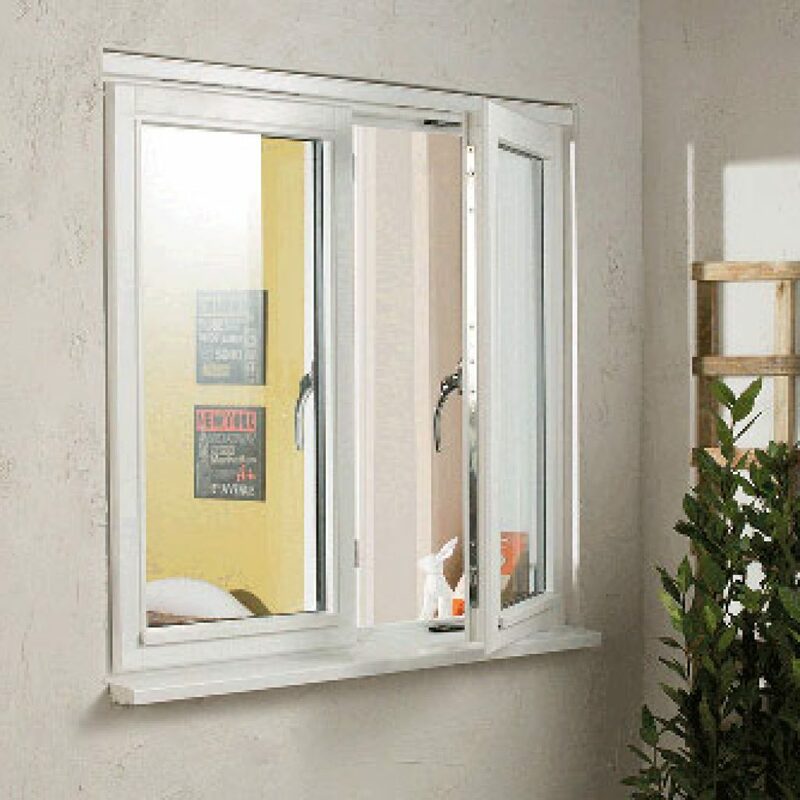 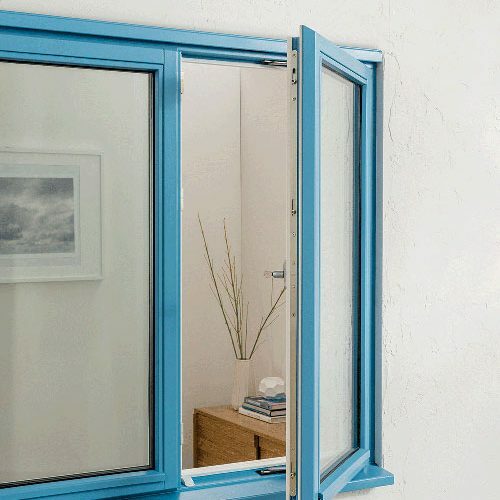 Reading Trade Windows are ideal for supplying windows suitable for any home. 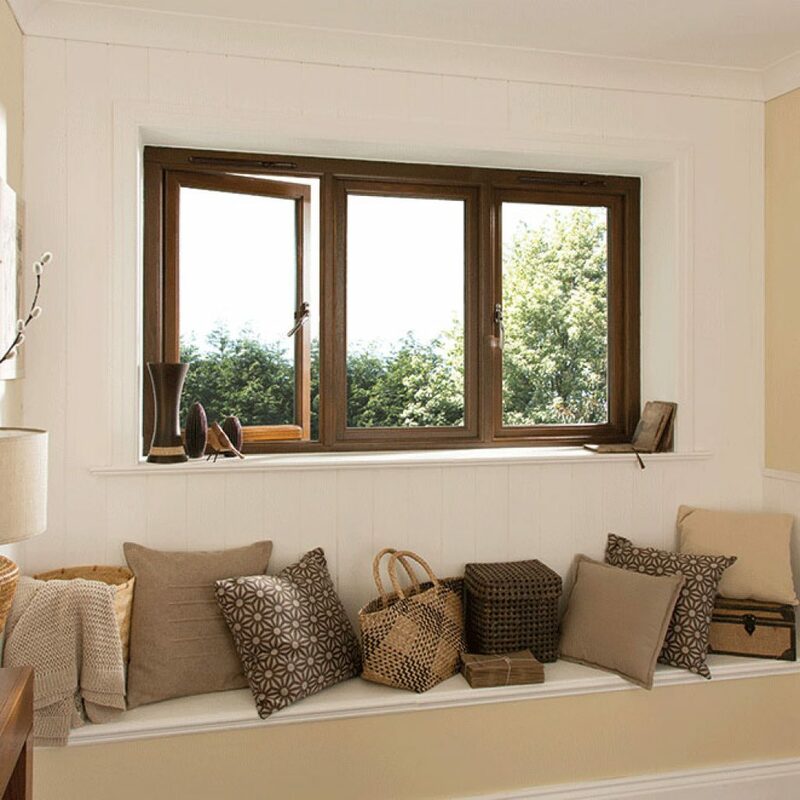 With a fast turnaround, all our timber windows are guaranteed to be delivered and installed on time and on budget, giving your clients peace of mind. 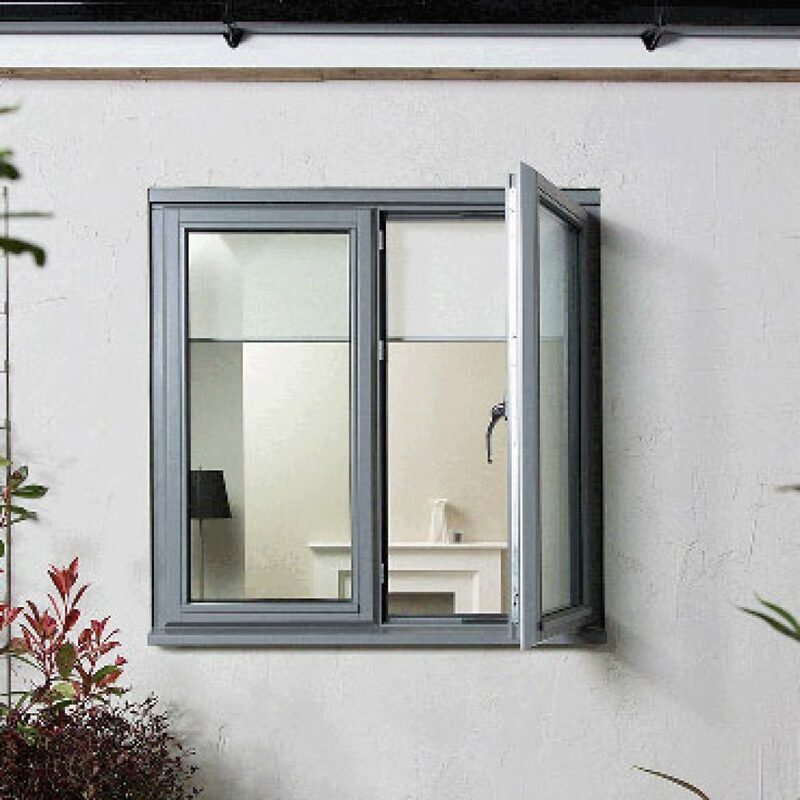 The team at Reading Trade Windows have over thirty years of experience in the industry, providing exceptional products coupled with high-quality customer service across the board. 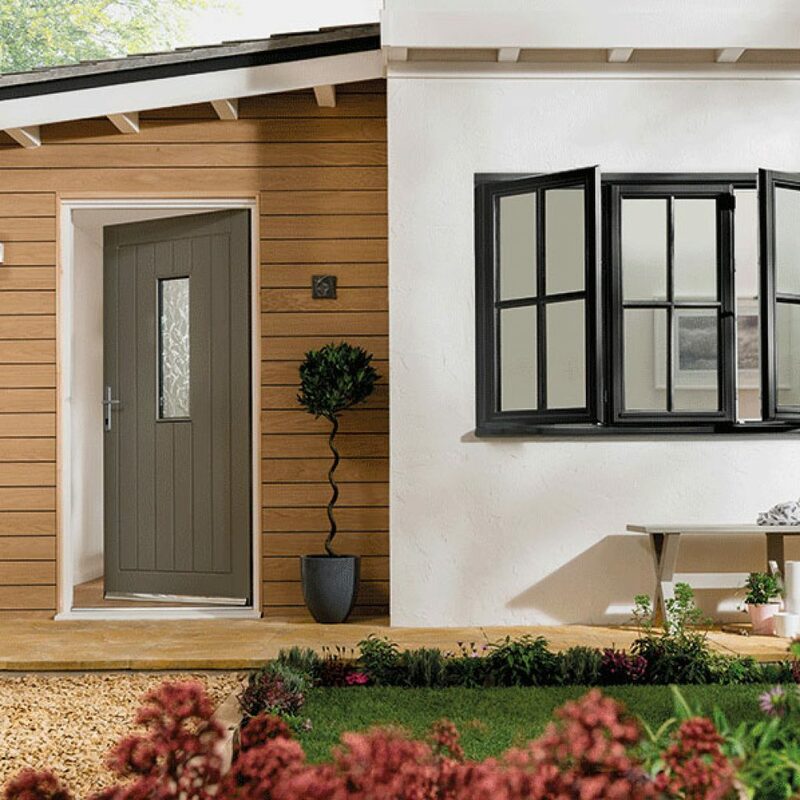 We make sure you are getting the best products on the market, coupled with high-quality, expert customer service, which is why we work with only the best people. Our employees are all approved installers, meaning your timber windows are guaranteed to be installed perfectly the first time. 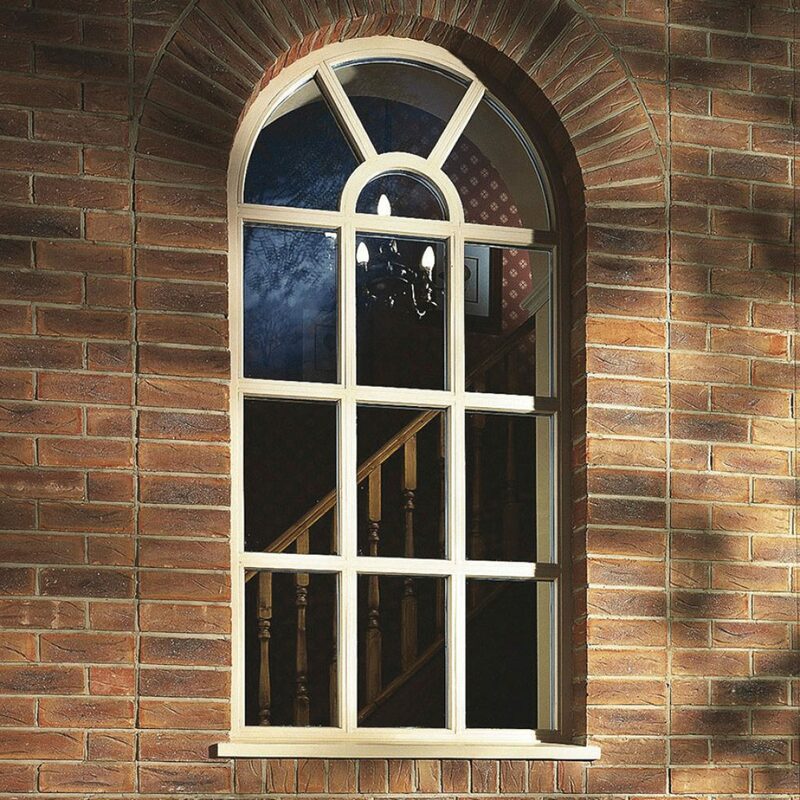 With a turnaround time of five to ten days, we can have your timber windows designed and installed on time, so you can enjoy them. 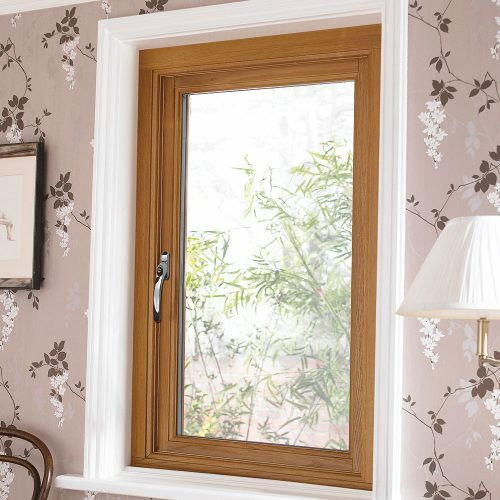 Our timber windows are available for free delivery, up to a ten-mile radius subject to order value, or £25 plus VAT on distances over ten miles. As well as this, for your convenience, we can also arrange out of hours collection on our timber windows. 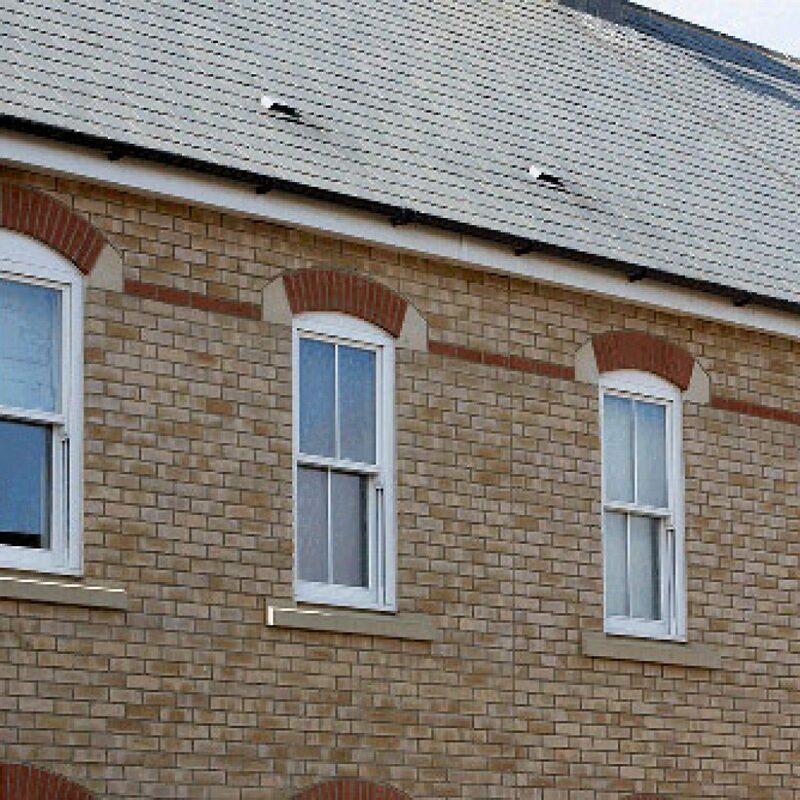 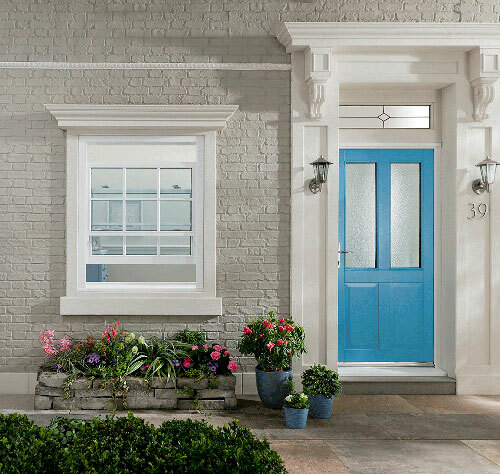 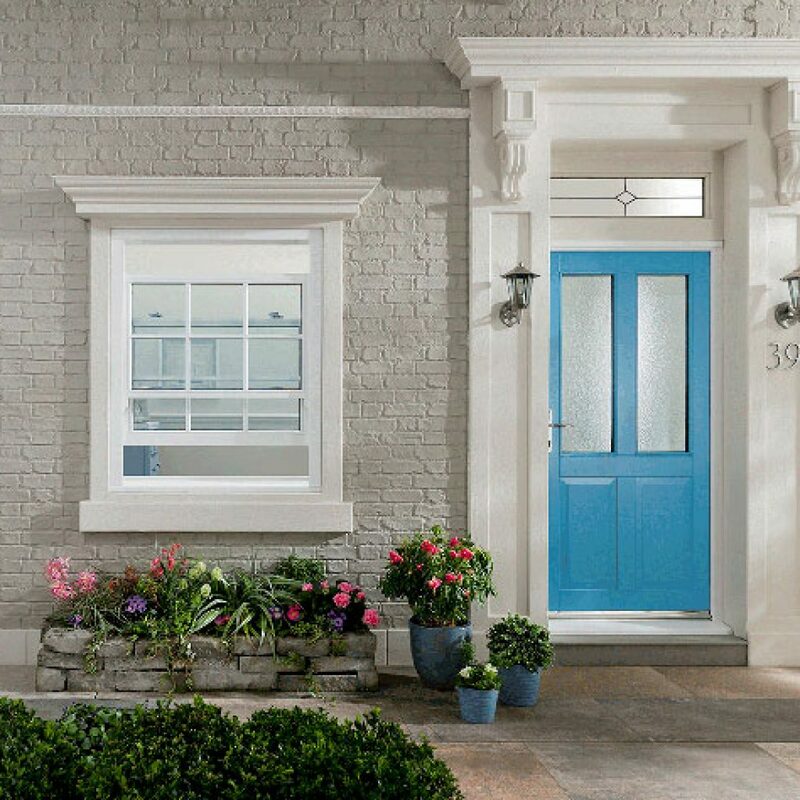 We ask for a 50% payment when ordering, and the remaining 50% on delivery of your timber windows, as standard, however, other price plans are available. 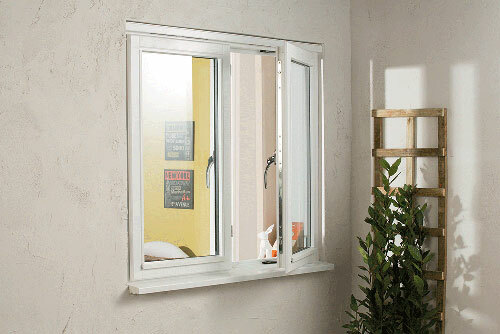 We also have a free like for like recycling policy.